Technology is developing so rapidly that, now we are being entertained with world’s fastest moving bullet trains in some parts of the world. And, many people are voting positive for the development of these fastest bullet trains. Maglev train in Japan tops the list among the top 10 fastest bullet trains in the world. With the development of such modern marvels, the humans are able to utilize the time that is saved for the business purposes and other personal uses. Most of these modern trains, are able to reach you to your destinations within no time, compared to the traditional travel methods and resources. In spite of their rapidness, the train travel also costs much cheaper when compared to air travel. 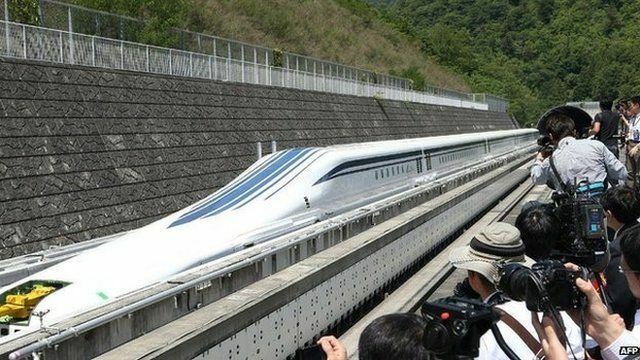 The Japanese Maglev train has hit the world record of travelling at a speed of 603 km/h, breaking all the earlier records. Maglev means magnetic levitation; the train hovers 10 cms above the tracks and is propelled by electrically charged magnets. 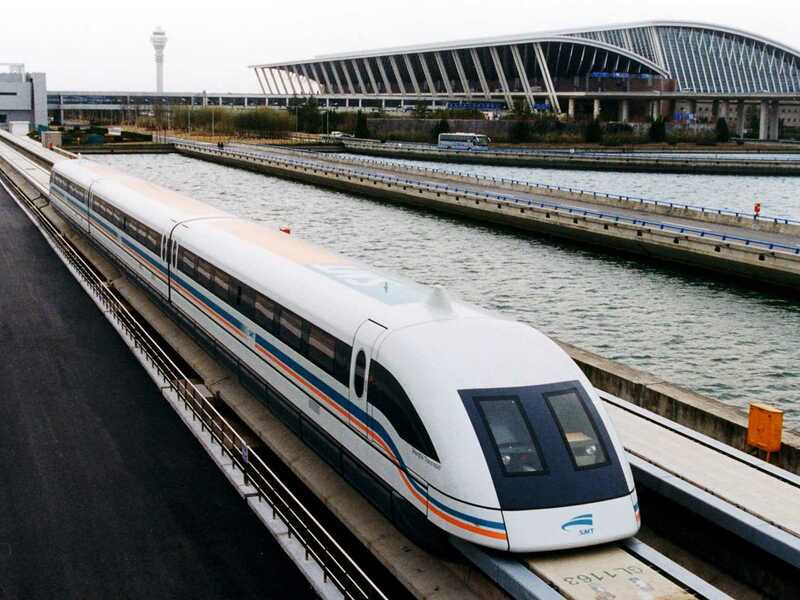 Before Maglev’s introduction, LGV Est is the world’s fastest train with a speed of 574.8 km/h. 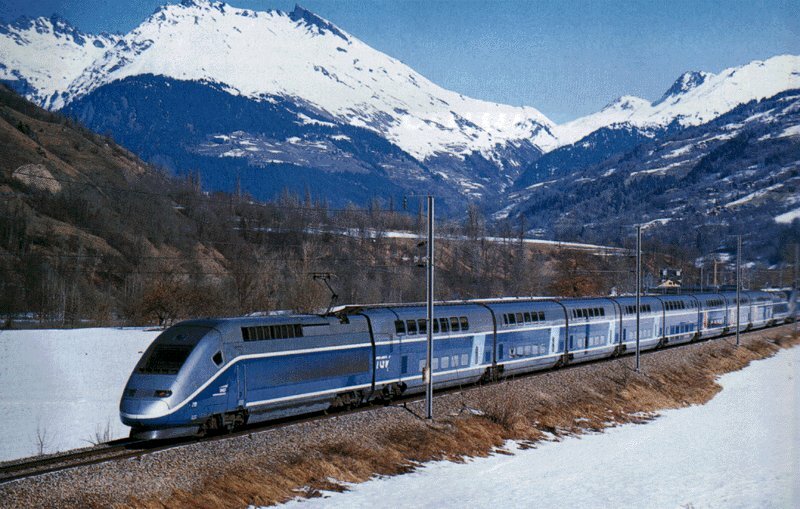 Came into operation in the year 2004, the train’s speed tops at 430 km/h and the average speed is 250 km/h. The carrying capability of the train is 574 passengers. The train has a record speed of running at 416.6 km/h. Running between the two biggest cities of China, Shanghai and Beijing, the train came to operation in the year 2010. The carrying capacity of the train is 494 passengers. The train has beat all the records of fast moving, by hitting a speed of 574 km/h. Now, the train travels at a speed of 360 km/h. The train works in the way of between Napoli-Roma-friange-Bologra-Milano. Running between the cities Barcelona and Madrid, the maximum speed of the train is 403.7 km/h. But, the train usually runs at a speed of 350 km/h. The train is equipped with 8 passenger cars, on which 404 passengers can travel. With a top speed of 350 km/h, the train runs between Madrid and Barcelona in Spain. The train has 2 driver cabins and 12 passenger cabins. While the trail run of the train marked a speed of 400 km/h, the train usually runs at a speed of 300 km/h. The best part of the train is that it controls all the mechanism, and offers the driver less control. This double decker train is the third upgraded version of TGV. At a time, more than 1020 passengers can travel through this train. It runs between different European countries like France, Switzerland Luxemburg and Germany. The train came into operation in the year 2011, and runs at a maximum speed of 300-320 km/h. And, 508 passengers can travel through this train at a time. Good info indeed. I was known to Japan’s and France’s bullet trains and their speed. But, now I know about more bullet trains of various countries.